We were able to Copy-only Backup by using GUI ( SSMS) in SQL Server 2008 but It was not available in Maintenance Plan "Back Up Database Task". Now in SQL Server 2012 It is included in "Back Up Database Task". 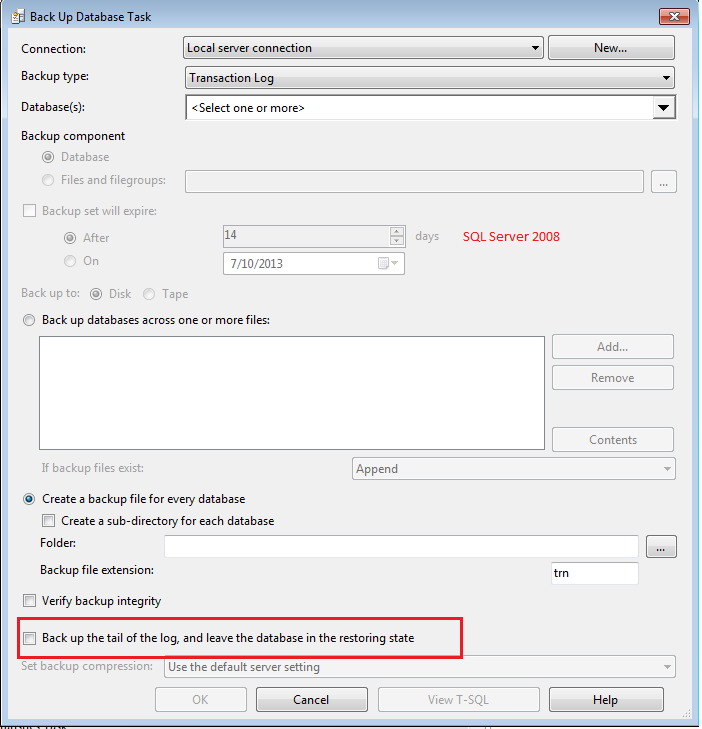 "Back up the tail of the log, and leave the database in the restoring state" Option that was available in SQL server 2008 "Back Up Database Task" is now removed in SQL Server 2012 "Back Up Database Task" in Maintenance Plan.